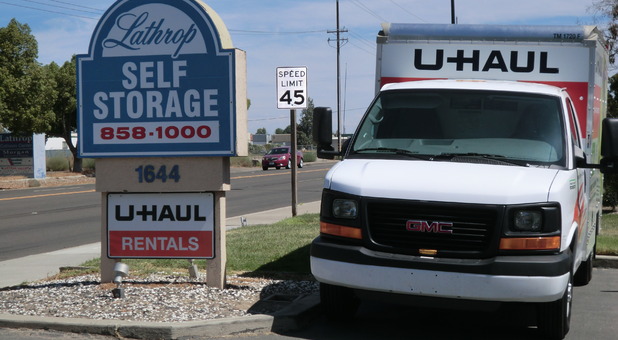 If you live in the Lathrop, CA area, you’ll find superior self storage options at Lathrop Self Storage! Our facility is located on east side of Lathrop just minutes from Manteca. 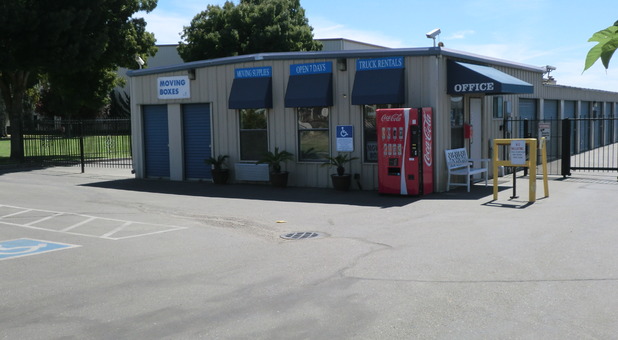 You’ll find us at 1644 E Louise Ave near La Reina SuperMarket and Fleet Pride and a short drive from I-5, which makes us accessible not only to residents and businesses of Lathrop, but of the surrounding communities of Manteca, French Camp, Banta, Stockton, and Tracy as well. Come see us - we’d love to show you around! 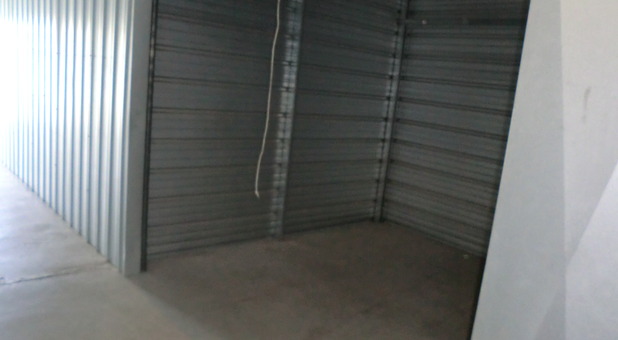 Lathrop Self Storage has the perfect storage unit to suit your needs, whether you need a small unit to store your business documents or a large unit to store the contents of an entire home. 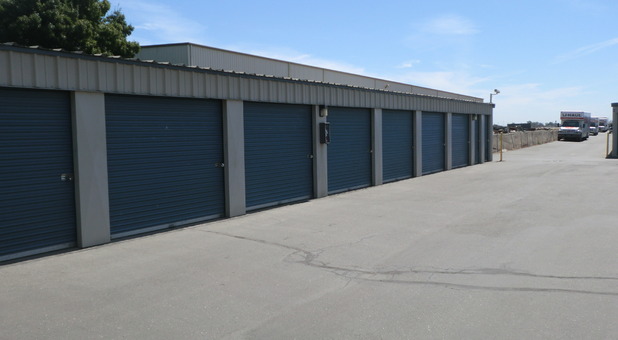 We offer amenities that make your storage experience quicker, easier, and altogether more pleasant, like drive up access, ground floor units, and truck rentals from UHaul available onsite. If you’re looking for a place to store a vehicle, we’ve got you covered. You can conveniently store your car, boat, or RV at our facility as well, and you can rest easy that it will be safe with us - our facility is very secure! Not only is our fenced facility only accessible through a security gate, but we have an onsite manager that lives on the property to keep watch over our property, and our surveillance cameras monitor our entire facility as well. Contact us today and see what we can do to solve your storage problems! The staff is very friendly. I liked that I could get my storage and truck all in one place. It sure made moving easier.